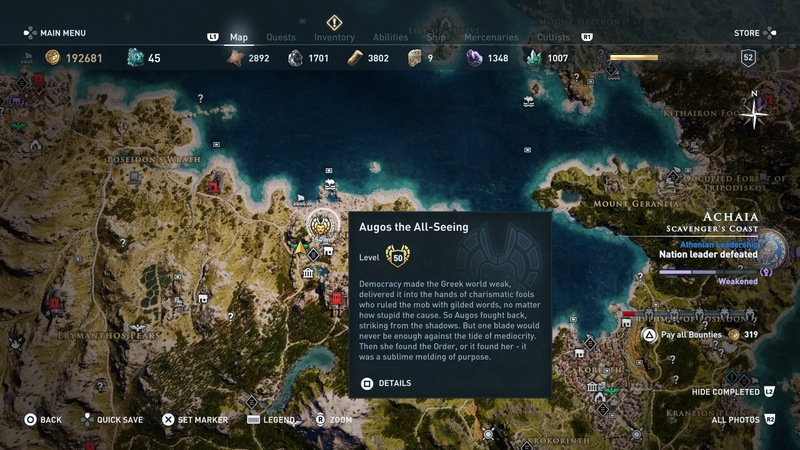 Assassin’s Creed Odyssey brings back tracking assassination targets in a big way, and one of the most fun expansions in the new Legacy of the First Blade DLC is the extra menu of Cultist targets it opens up for you to hunt down across Greece. 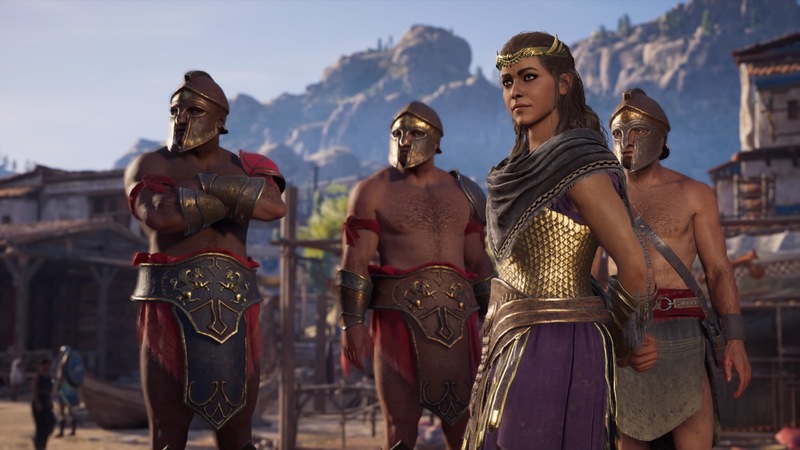 Here’s where you can find all of the covert members of the Order of the Ancients in Assassin’s Creed Odyssey. As you might expect, this guide comes with a big ol’ spoiler warning for the endings of side quests and the true identities of characters in the DLC. 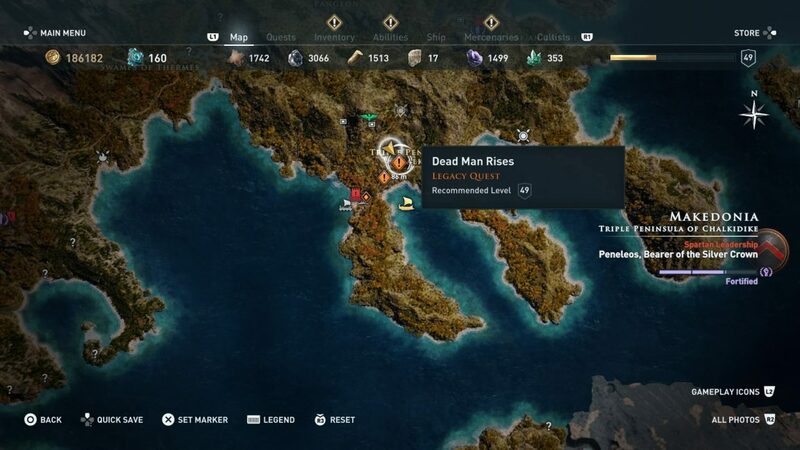 To find this member of the Order of the Ancients, you have to complete the Dead Man Rises side quest. 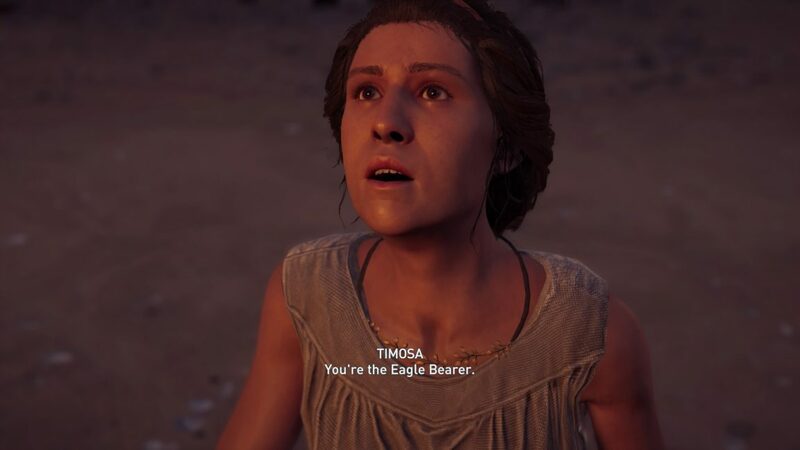 You can find a message on a cart to the east of Rock Arch, which tells you to collect bear skins and take them to the Blacksmith’s Assistant in Amphipolis. In this conversation, the code is “And we are the order”. 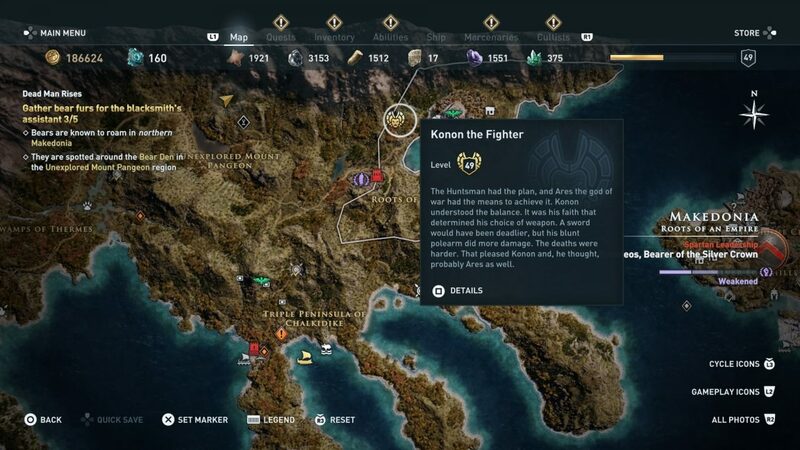 With the Order operative none-the-wiser, Echion the Watcher is found in the northern part of Amphipolis, guarded by other covert fighters pretending to be farmers. 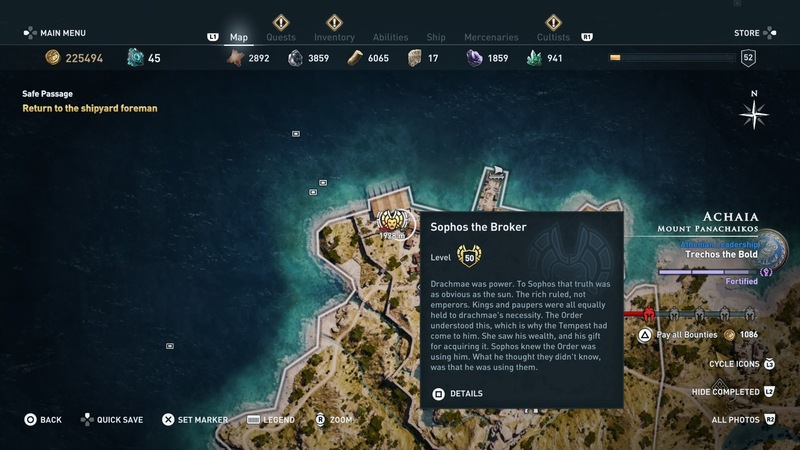 In Olouros Fort, which is to the south of Scavenger’s Coast, read the note on the desk in the same room as the nation chest. You can then find Nestor sailing off the southern tip of Kefalonia. 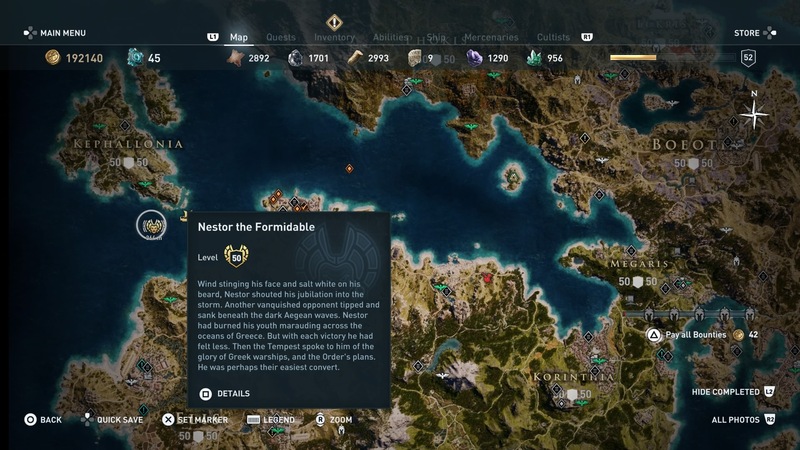 Once you’ve killed Nestor the Formidable, you’ll be able to track Augos. She’s hiding near the Poseidon statue south of the Scavenger’s Coast. You need to find the Ancient Clue for this Order member on a dead body on the deck of shipwreck in Shipwreck Cove. 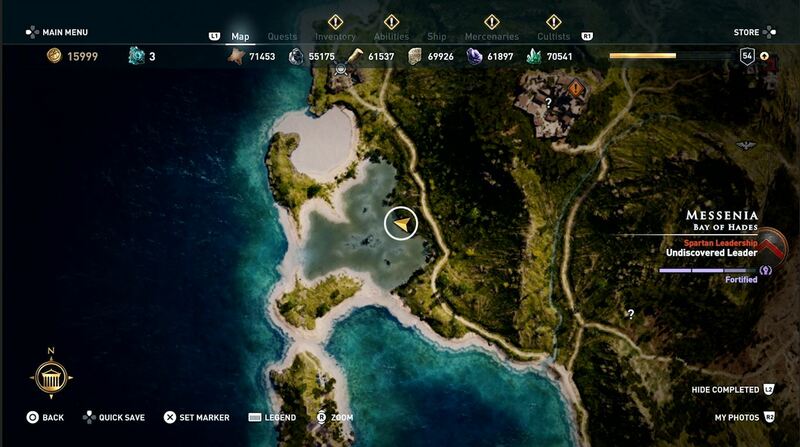 It’s near the three underwater valuables that you can collect as part of the Safe Passage main quest. 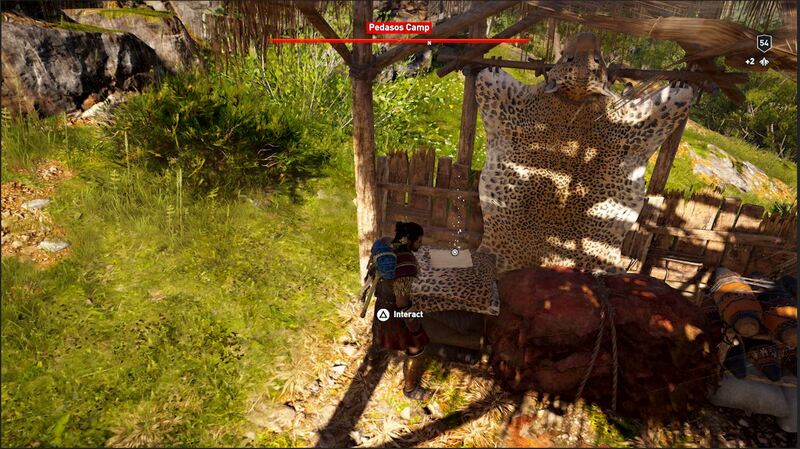 You then find the Broker in the Shipyard of Patrai. 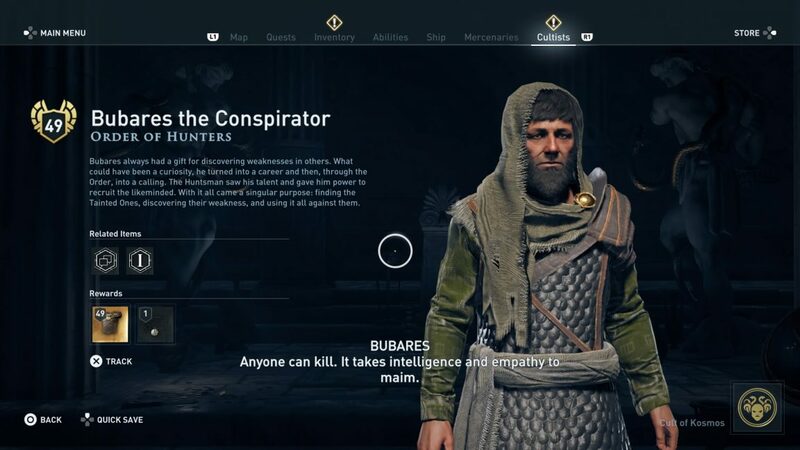 This member of the Order is defeated during the Tactics and Espionage main story quest of the DLC. Simply finish off the main storyline of the DLC to take her out. You fight this deadly duo right at the start of the Bloodline episode during the “Flight during Fire” quest. You come face-to-face with Dimokrates as part of the Ordering of the Kosmos story quest. You decide Amorges’ fate during the main storyline of the DLC. 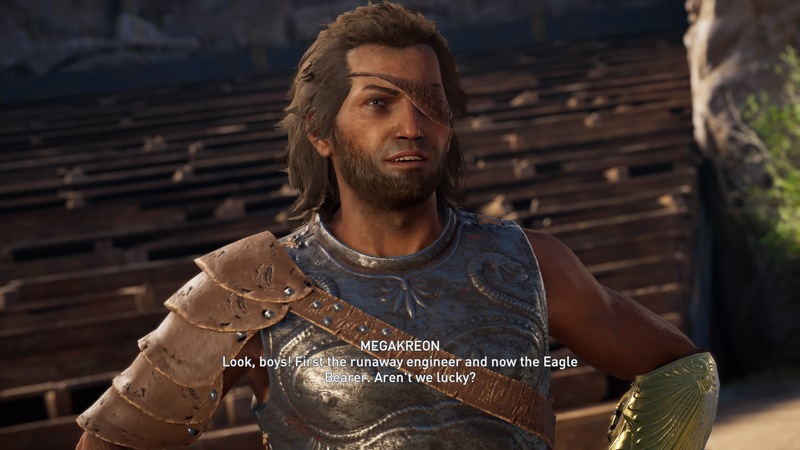 You can meet Gergis at multiple times during the DLC’s main story. The first time, you can choose to spare him and let him leave. If you do he’ll appear during the next story quest and you’ll fight him there instead – so it doesn’t really matter where you decide to take him on. 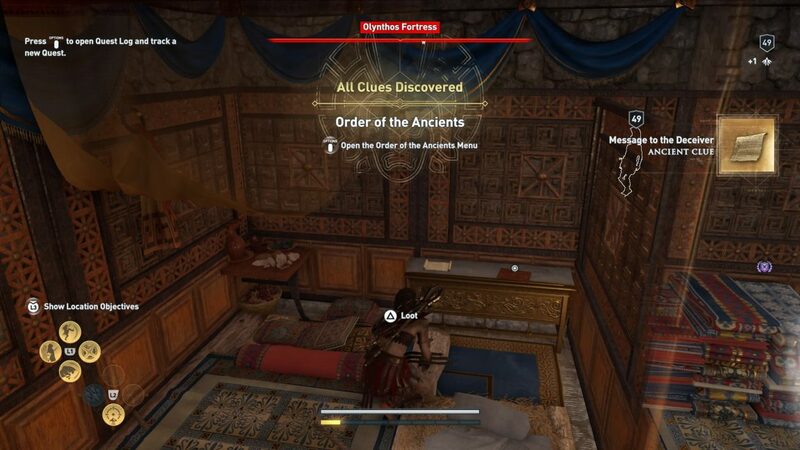 If you kill Gergis at your first opportunity, you’ll instead fight three Order Scribes in the Smoke and Fury quest. 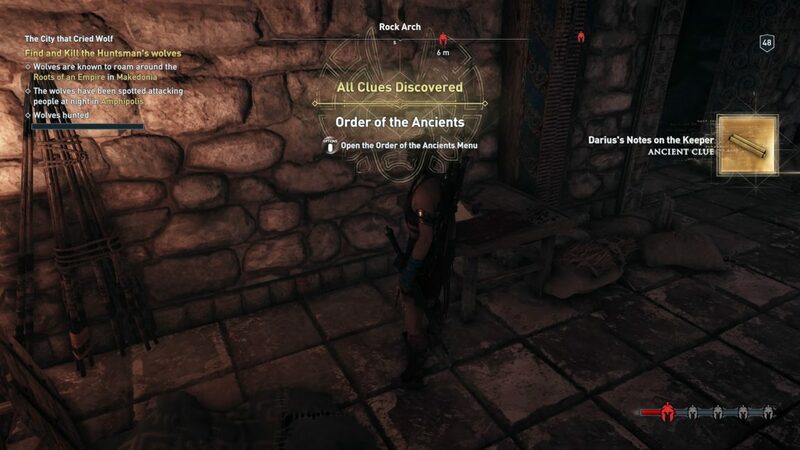 To find this order member, head to Keadas Cave – which is to the northeast of the main city in Messenia, Aipeia. 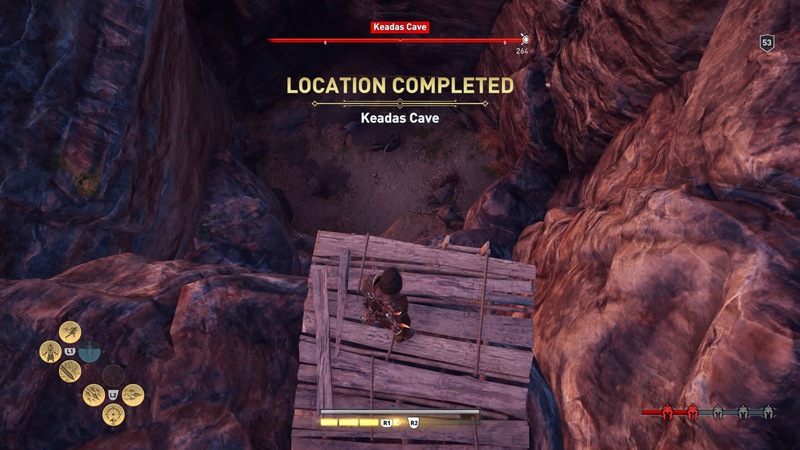 There’s a pit with a ladder that leads to some corpses. Here you’ll find an Ancient Clue which leads to Artazostre. She’s just to the southeast of the cave. Gaspar is probably the hardest of any of the Order of the Ancients to track down – it’s a bit like the Cultist Clue that you find on the rocks at Smuggler’s Cove in the main game with the Cult of Kosmos. 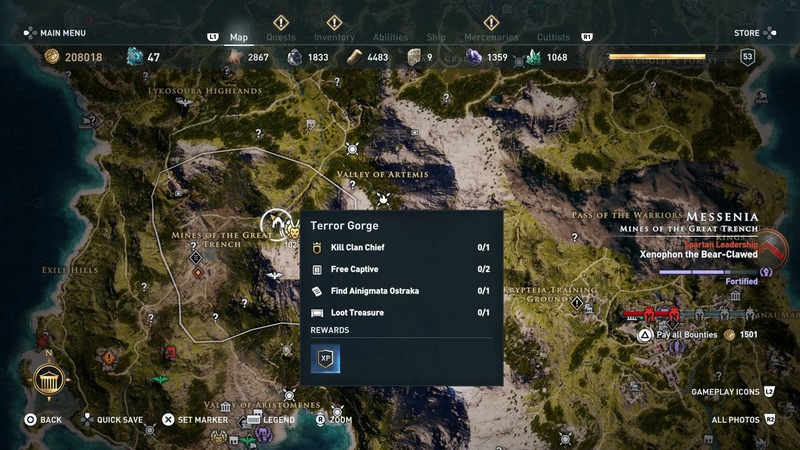 Having trouble with how to start the latest episode of the Legacy of the First Blade DLC? Here’s how you do it!